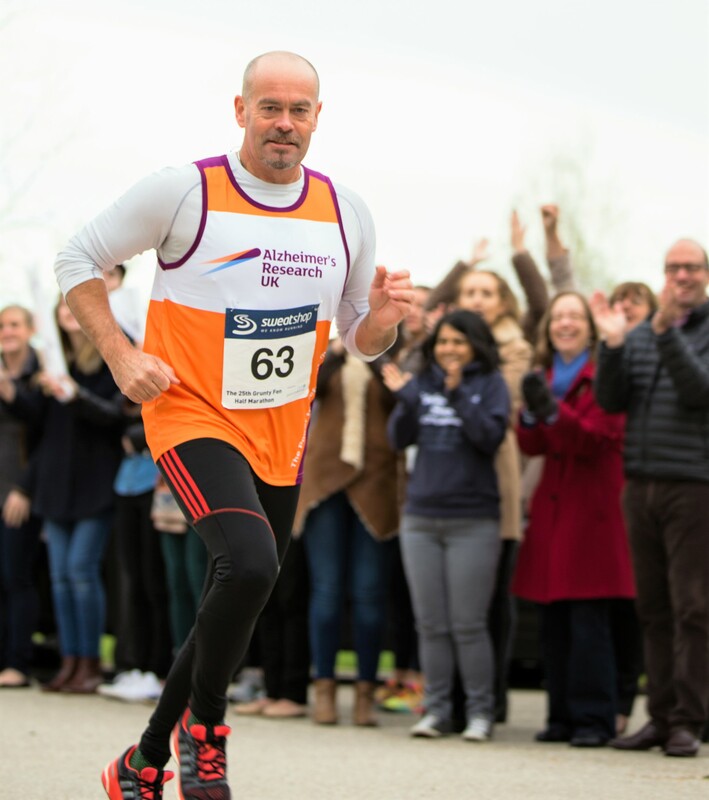 Add some sparkle to your fundraising. 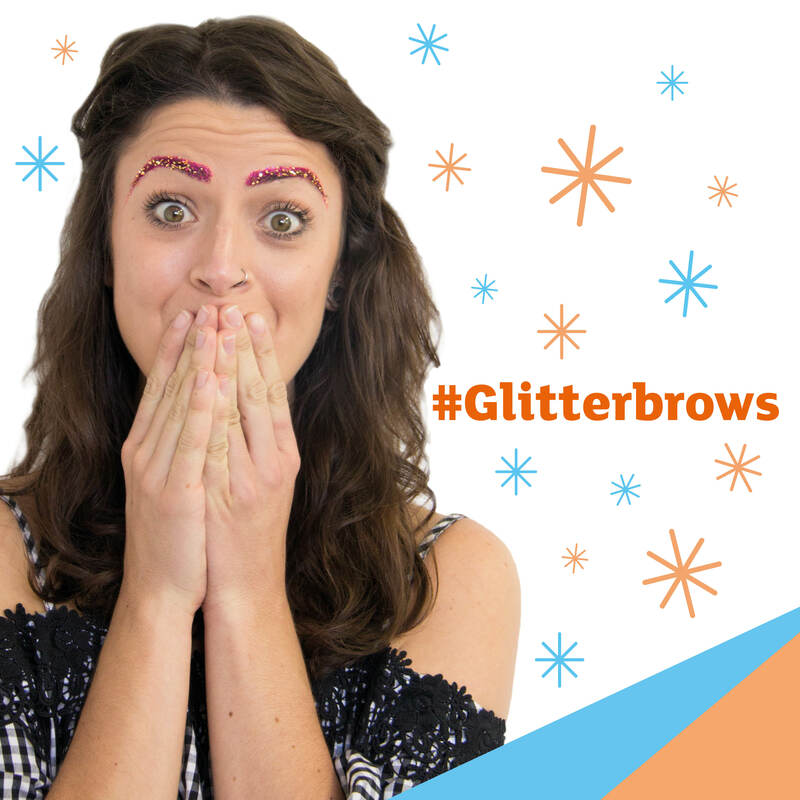 Jazz up those brows, raise some cash and power life-changing dementia research. 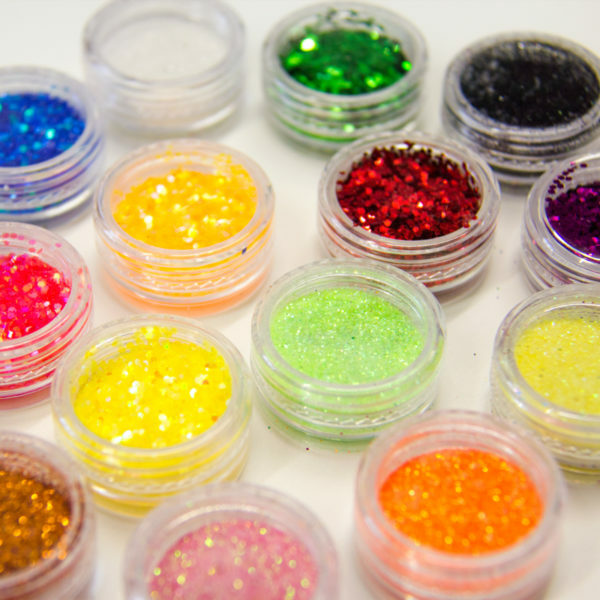 * Please note that glitter colours will vary by kit. 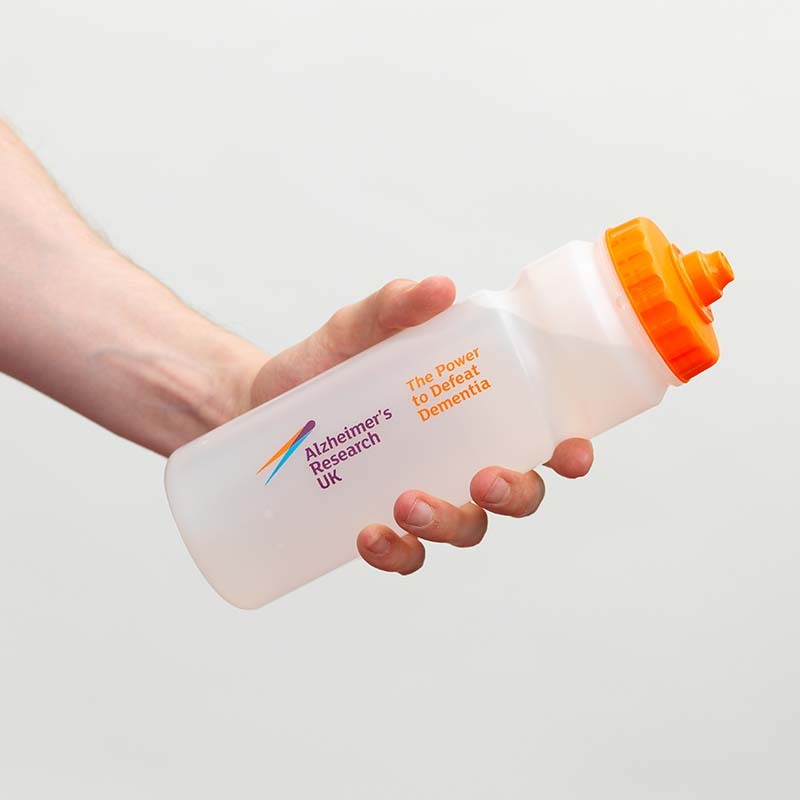 We cannot guarantee which colours you’ll receive, but who doesn’t love a surprise? 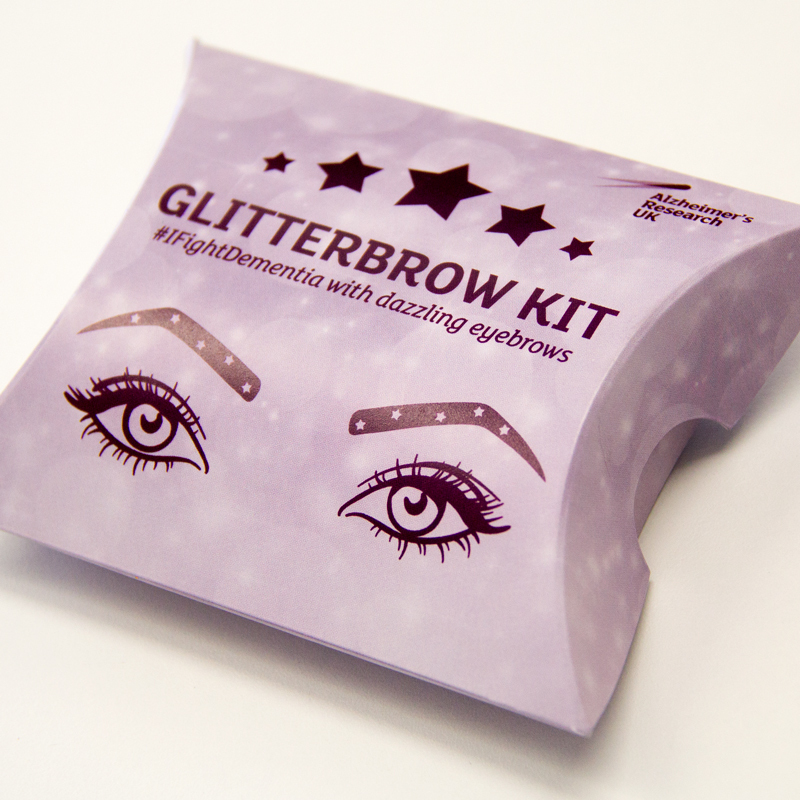 Glitterbrows products are suitable for 16 years and over, so please keep out of the reach of children. The products are for external use only, on the face and body, so please take due care to avoid contact with eyes. 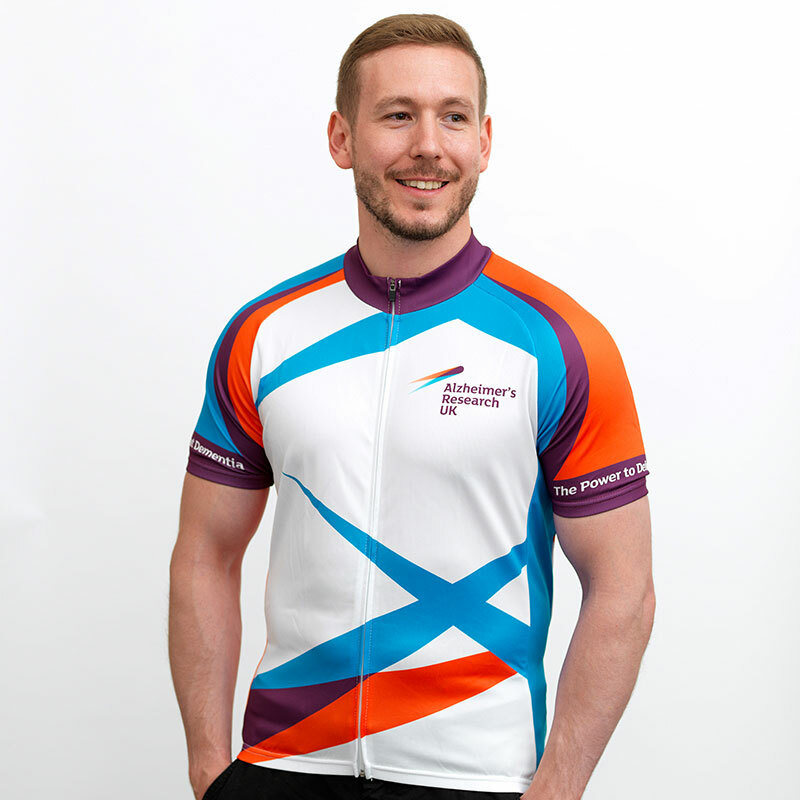 A skin sensitivity test should be carried out 48 hours before each application. 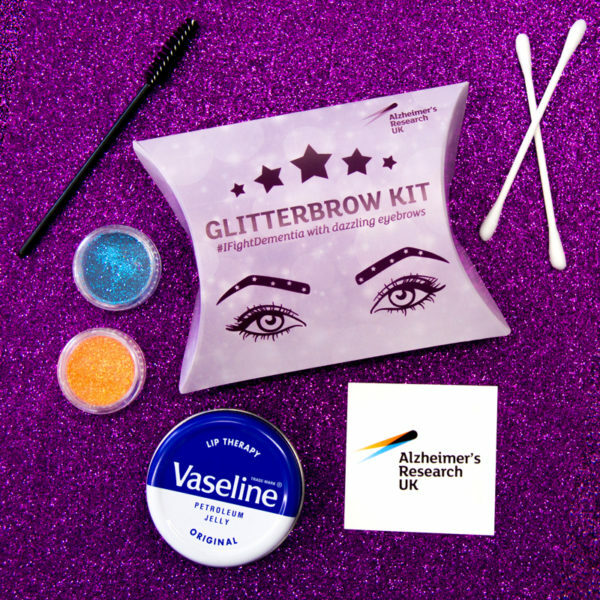 If you would like to do glitterbrows your own way and purchase your own products, ensure you use cosmetic grade materials and not glue (including cosmetic glue); we recommend using Vaseline or similar products. When removing glitterbrows use make-up wipes or damp cotton pads; do not flush the wipes or pads and do not wash off glitterbrows unless you are using biodegradable glitter.